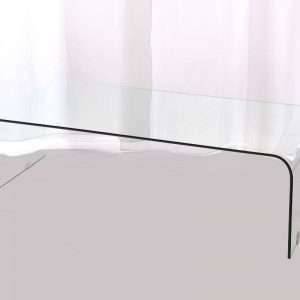 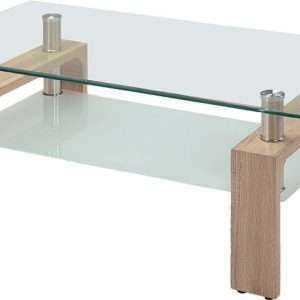 This glass coffee table has a distinctive beach house style. Driftwood hand-crafted together to create a firm pedestal. 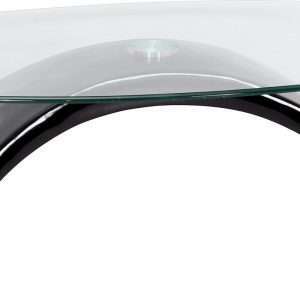 The naturally eroded wood bleached by the sun, is topped by circular tempered glass top. 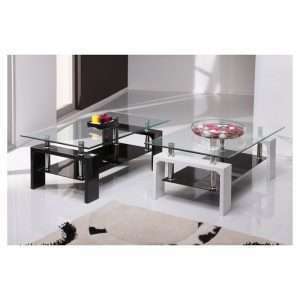 Just place the glass which is safely packed for transit, on top of the base to complete installation. 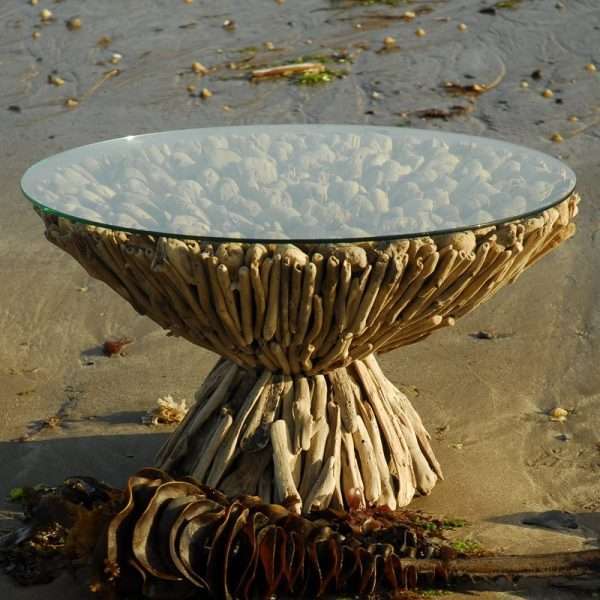 Perfect for a nautical-inspired living room.